Home/Real Weddings/TWA’s Wedding Giveaway Winners! We are so excited to announce that Keith Allen and Shenika McClendon are the lucky winners of our Wedding Giveaway! 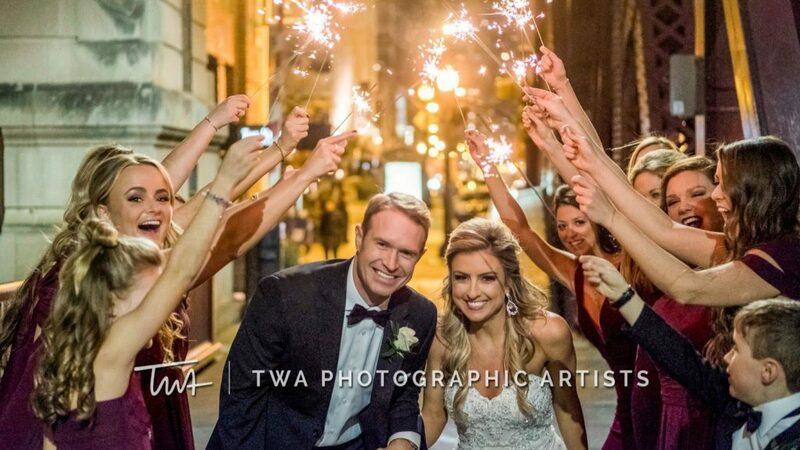 Some of the amazing perks include – a full day of photography services, a full day of video services, one designer Wedding Album, two TWA Parent Albums, up to ten free tuxedo rentals, three ours of party bus services and so much more! We loved getting to know Keith and Shenika and cannot wait to play such an integral role in their big day! This adorable duo met growing up, as they lived right across the street from one another. It’s true what they say – strong friendships make strong foundations for a solid relationship! The two share a mutual love for basketball, and both played throughout high school. To keep up with their love for the game, the two also enjoy working out together. On their first date, Keith took Shenika to dinner and a movie. It’s no surprise to us that the move they saw was Love and Basketball! From there – the rest is history. They’ve shared many special and exciting moments over the years; one being Keith’s romantic Christmas proposal! It turns out that Shenika wasn’t the only one in for a major surprise that night, though. The couple found out they were pregnant a few months previously, and after his proposal, Shenika shared the exciting news with Keith that they were having a baby boy! We love that these two are all about loving each other fully, and how committed they are to provide a wonderful life for their little boy. For us, it is an honor to help make dreams come true and we wish the future Mr. and Mrs. Allen the very best in this new adventure!